Over the past two decades, the Chinese and American economies have developed a symbiotic relationship with one another. China has become the United States’ largest creditor, while the American and multinational companies that went to China in the late 1980s and 1990s have developed a new international system of trade, production, and capital flows. The resulting global economic system is unlike anything the world has known. 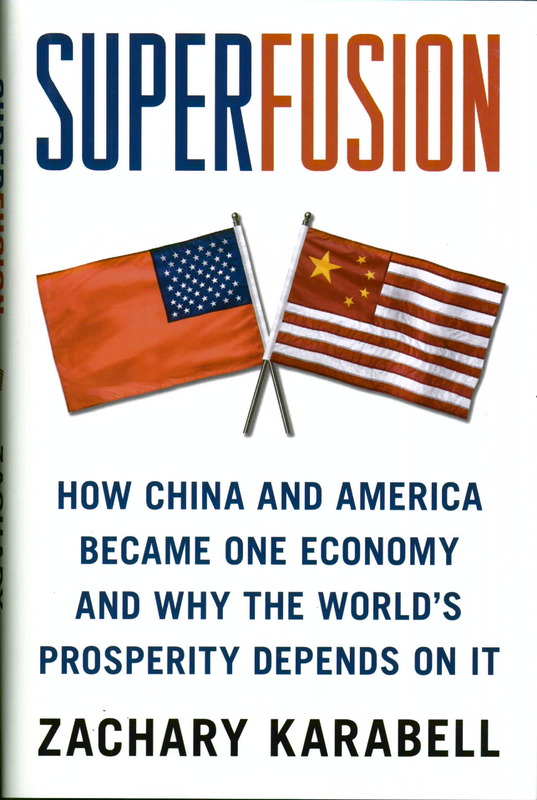 In Superfusion, Zachary Karabell traces how this integration between the Chinese and American economies developed and questions what the path forward will look like for these two countries. Will the United States try to develop the system for the mutual benefit of America and China, or will it resist the undeniable linkages with China? Only time will tell.